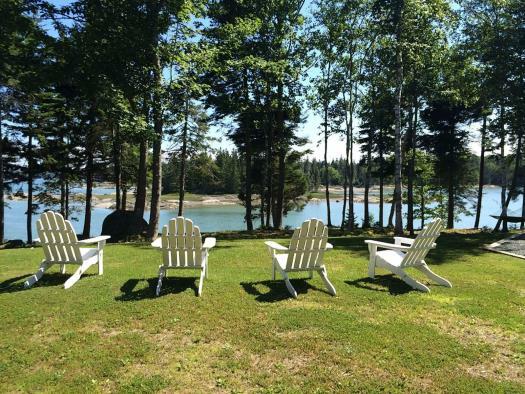 Elsmere is a contemporary oceanfront home with deep-water ocean frontage on the Penobscot Bay. 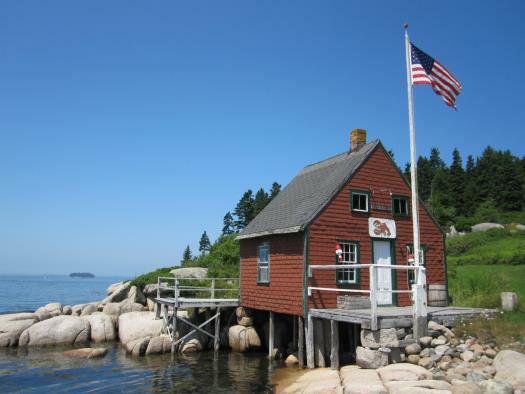 Enjoy watching the tides gently rise and fall from this elevated site in one of Stonington’s most sought after areas. 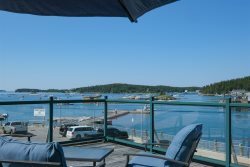 Elsmere is perfectly perched above the rugged Maine coast line and provides large and beautiful views of the ocean from almost every room in the home. Elsmere is a two bedroom and one bathroom house in a quiet, off the beaten path location. 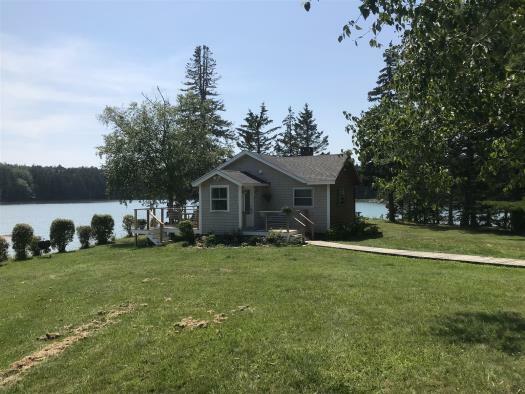 There is a large kitchen with warm woodwork, granite countertops, and an adjacent dining area which enjoys the amazing elevated views of the bay. The kitchen has a dishwasher, many small appliances and service for four. The home has a comfortable and stylish living area with satellite television and great views of the ocean. Elsmere has two bedrooms. The first has a queen bed, a dresser and a closet. 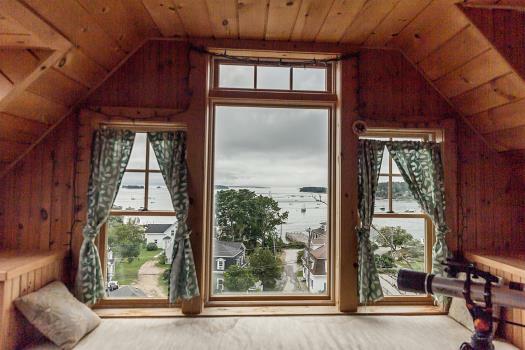 From this room there are sliding glass doors to a lovely deck which enjoys expansive views of the Maine coastline. The second bedroom has two twin beds, a dresser and a closet. Elsmere has access to a beautiful sandy beach shared with three other cottages. This little pocket beach is lovely for launching your kayak, beach combing, swimming, or just relaxing. 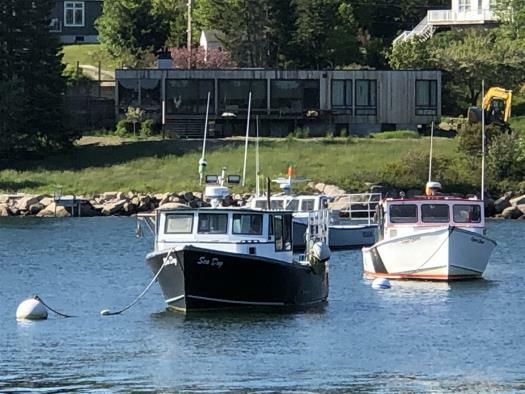 Elsmere is a short walk to Sand Beach and just a couple of miles from the scenic village of Stonington. 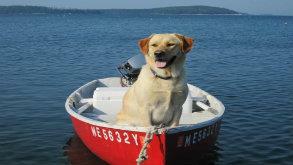 Come and enjoy some downtime in this coastal retreat in Maine.